May is just around the corner, which means that Lake season isn't too far behind. 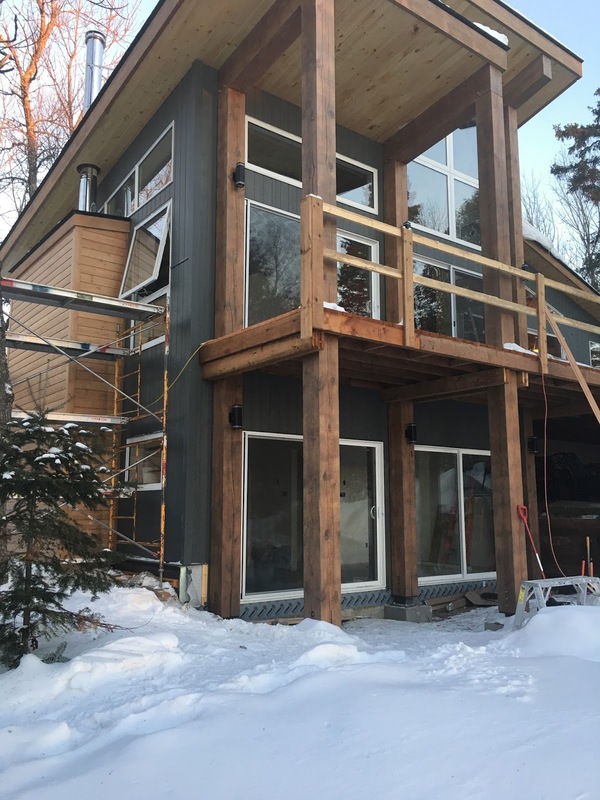 Here's a look at some of the dream cabin projects we'll be working on this season. Whether it's big or small, there's no limit to the style in which your cabin is built. 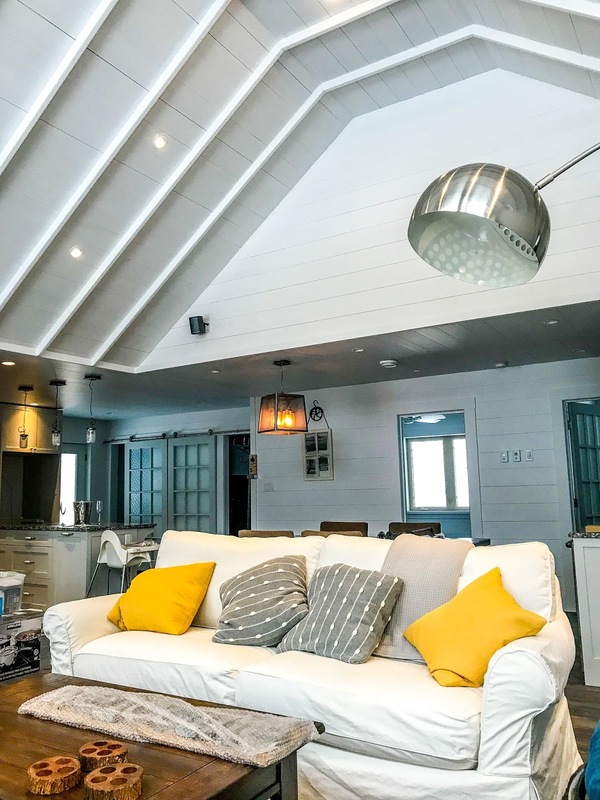 One of our personal favorites is the low key, but still luxurious, beach house style. 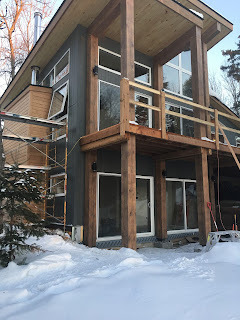 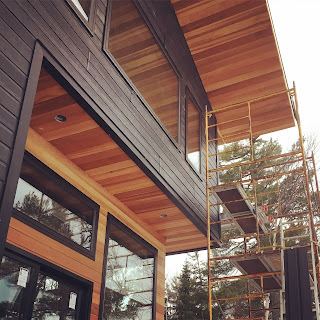 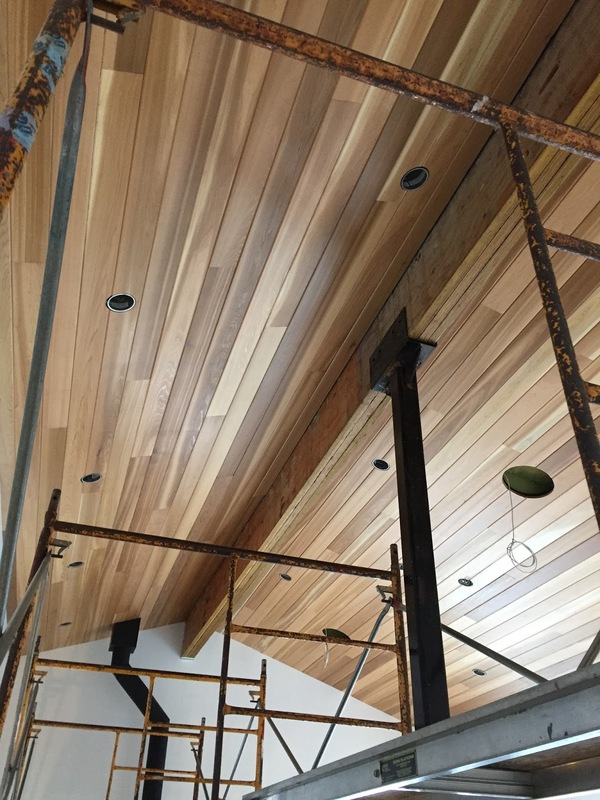 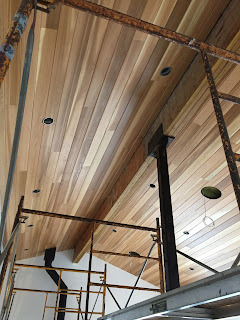 We're finishing up on the exterior of the Seasonal Sanctuary, with another design that mixes modern techniques with rustic cabin appeal.